Up to 40% off La Mer, Eve Lom, REN and More. Up to 30% off Lasko and More. Up to 30% off Lasko. Up to 45% off Ralph Lauren: Baby. 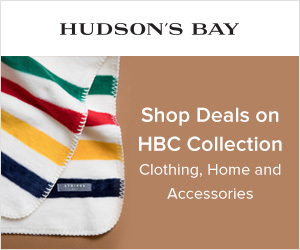 Up to 85% off Hudson Baby and More. Up to 20% off Mavala Switzerland. Up to 30% off L'Occitane and Crabtree and Evelyn. Up to 80% off Jeanette Peretti. Up to 75% off Mattress Pads from Kathy Ireland. Isaac Mizrahi and More starting at $9.99. National Park Week: Men starting at $14.99. 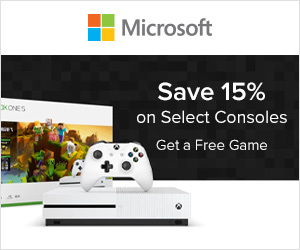 Tony Hawk: Boys starting at $7.99. Up to 75% off 2 for $24 Leggings. Up to 50% off Melissa and Doug Warehouse Blow-out. 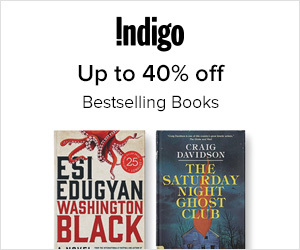 Up to 40% off Reads for Intermediate Bookworms. Up to 80% off Any Color, Any Length Leggings. Up to 55% off Tees for Every Trimester. Star Wars Droid Party starting at $6.99. Up to 70% off Perfect Pairings for Moms-To-Be. Up to 35% off Pirouline. 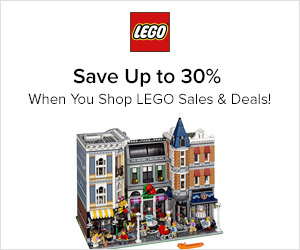 Up to 35% off Playmobil. Summer Sports: Toddler and Up starting at $9.99. Have Your Breakfast in Bed starting at $7.99. Steals on Graphic Dresses All Styles Now: $12.79. Skechers and BOBS from Skechers starting at $19.99. Double Her Dresses: Up to Big Girl Now: 2 for $20. Unicorns, Mermaids and Friends starting at $8.99. Sleepwear to Spring For starting at $11.99. Steals on Fresh, Feminine Jumpsuits All Styles Now: $19.79. Poolside Pairs All Sets Under $30. Up to 80% off Empire-Waist Tunics at $14.79: S-3X. Juicy Couture: Up to Big Girl starting at $11.99. Candy Thrillz All items Under $40. Spring Sandal Steals All items Under $20. American Classics starting at $14.99. Looks for Your Wild Child: Baby starting at $7.99. Park Designs: Home starting at $11.99. American Classics: Men starting at $14.99. Character Gifts for Father's Day starting at $9.99. Sports Bras 2 for $24. National Dance Week: Jazz and Tap starting at $9.99. National Dance Week: Apparel and Accessories starting at $11.99. Maxi-mize Your Style: S-4x All Styles $19.79. Savings to the Maxi: S-3X All Styles $19.79. 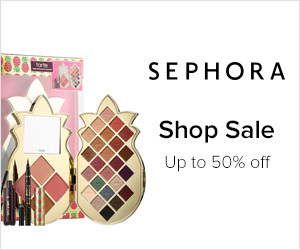 Up to 60% off I Spy Favorites for the Eye. Up to 20% off Pocket-Size Character Steals. Up to 70% off from France, with Love. Lingerie You'll Love starting at $8.99. Up to 70% off Peruse the Parfumerie. Up to 75% off California Design Den. Up to 65% off Magicsuit and More: Plus Too. Up to 65% off Snuggle in Bedding Under $50. Up to 55% off the Brightest Backyard on the Block. Up to 50% off Lolly Gags. Life Clothing Co: All items Under $30. Up to 60% off Magnetic Toys to Treasure. The Graphics He Loves: Toddler and Up starting at $9.99. Up to 50% off Quiksilver: Baby to Big Boy. Up to 65% off Baby's Sleep Essentials. Up to 70% off Picture Keeper. 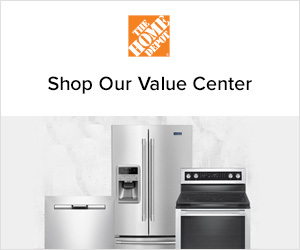 Up to 65% off Inspire Your Home. Up to 50% off KidCo and Regalo. Up to 40% off Journal Your Way. Up to 55% off Kingart and More. Up to 65% off a Fashion Bedding Refresh. 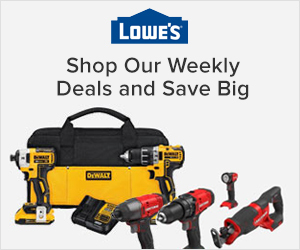 Up to 40% off Diy Weekend Projects. Find Your Footbed Sandals: All Styles $9.99. Up to 75% off Flaunt Festival Vibes. Up to 40% off Klutz and More. Up to 50% off a Playful Room for Less. Up to 65% off Fromm Beauty and More. Up to 50% off a Few of Our Favorite Flags. Up to 65% off Spring for Flowering Style: XS-3X. Up to 40% off Roxy: Baby to Big Girl. Up to 50% off Kate Rui. Dresses That Impress: S-3x All items Under $15. Up to 50% off Housewares Hand-picked for You. Up to 70% off Beverly Hills Polo Club: Baby and Up. Up to 25% off Da Bomb Bath Fizzers. Up to 55% off Earth and Earth Origins Footwear. Up to 75% off Accent with French Finesse. Up to 65% off Braveman and More. Up to 40% off Customized Picks by Color. 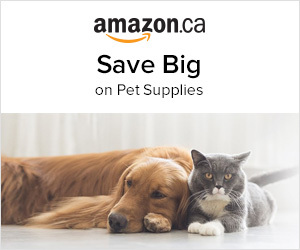 Up to 60% off Have Pets, Will Travel. Up to $30 off Redhawk Boot Co. Leather Sandals. Up to 45% off a Personalized Walkway and Entryway. Up to 50% off Glam Up with These Pairs. Up to 90% off Reign: Men. Up to 75% off Bulova and More. Up to 40% off Kumon Publishing and More. Up to 60% off a Vision in Vintage-inspired Looks. Up to 75% off The Perfect Pieces: S-4X. Up to 60% off Home Office Workout. up to 40% off Silhouette. 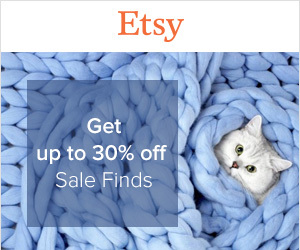 Up to 35% off Paw Prints. Up to 75% off Dresses in Confidence. Up to 65% off Tops You'll Treasure: S-3X. Up to 50% off Roxy: Women. 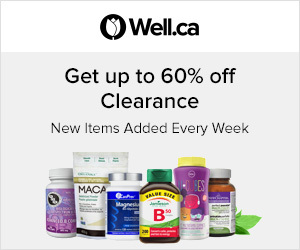 Up to 60% off Wacoal. 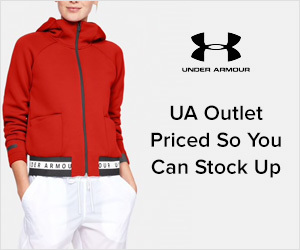 Up to 50% off Coach. Up to 50% off Wine Down for the Weekend. Up to 75% off Trend Spotlight: Garden Party. Up to 65% off Italian Inspiration. Park Designs: Textiles starting at $11.99. Up to 60% off Summer's Must-have Accessories. Up to 75% off Life's Better in Comfy Basics. Up to 50% off the Things Tweens Dream of. Up to 70% off Sakroots and More. Up to 70% off Delightful Deals on Dresses: Kids. Up to 30% off Grasslands Road and More. Up to 60% off Nicole Lee. Up to 65% off Lucca Baldi. Up to 75% off High Style, Low Prices. A Pirate's Life: Baby and Toddler, All Styles Under $15. 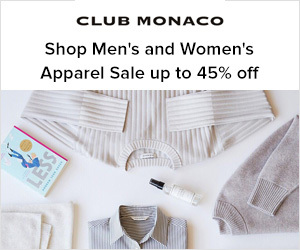 Up to 55% off Off to the Races. 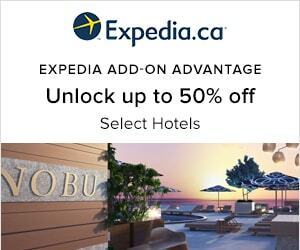 Up to 35% off Londontown and Bebio. Up to 30% off Rilakkuma World. Up to 65% off Find Your Inner Sloth. 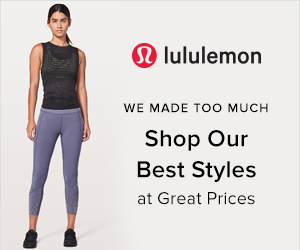 Up to 65% off Luxe Lingerie? Oui, Chri. Up to 50% off Peace and Love. Up to 55% off Dancing on Air: Toddler and Up. American Classics: Women starting at $14.99. Up to 50% off Quiksilver: Men. Kids' Active Sandals All Styles Under $9. Shop Father's Day starting at $9.99. Up to $30 off the Art of Shaving. Up to 50% off Dior, Burberry and More. Summer Sports starting at $9.99. Up to 75% off Festival Inspired Jewelry. 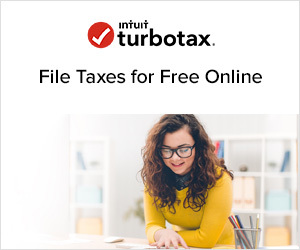 Up to 55% off Certified International. Up to 55% off Eddie Bauer Bedding. Up to 60% off Tunics and Leggings. Up to 45% off Doormats Are Knocking. Up to 65% off Ulster Weavers. Butterfly Dolman Tops Now: $14.79. Lil Cactus: Baby and Up: All Styles Under $20. Baby's First Graphic starting at $7.99.